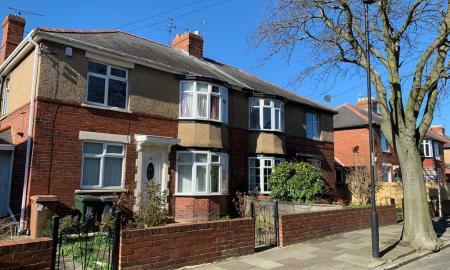 Currently tenanted with a an income of £575pcm, this spacious upper floor flat is centrally located and provides an buy-to-let opportunity with a good track record, although could also be a residential purchase. With two bedrooms, two reception rooms, kitchen and bathroom. Gas central heating, double glazing, period features and private rear yard with parking potential. 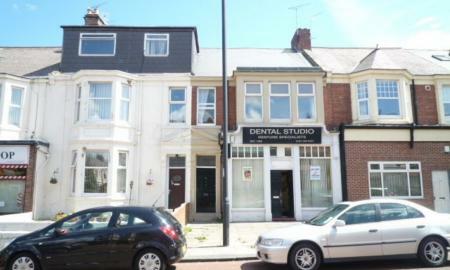 Ground floor flat with living room, kitchen, two good-sized bedrooms and bathroom. Benefits from pleasant outdoor space, double-glazing and gas central heating. 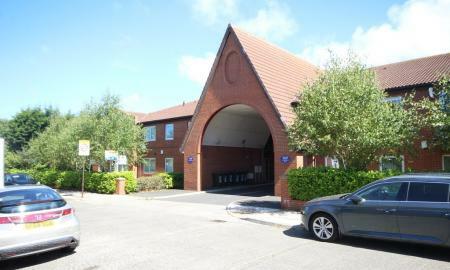 Ground floor apartment located in purpose built block convenient for local amenities including shops. With two good-sized bedrooms, the master with en-suite shower room, living room open to kitchen with appliances, and bathroom. Freshly painted with new carpets, and benefiting from gas central heating and allocated parking space by permit. 125 Years on the lease from July 2006.